Colin discovered the joy of yoga after realizing there was more to life than chasing his tail. Having founded a high tech computer company and working day and night to build that corporation, he realized that another car, another holiday and another grey hair was not serving anyone. Prior to his IT pursuits, Colin had spent 5 years working in rural African hospitals. It was there that he was most happy; being of service and giving. A few years into his yoga path, Colin was diagnosed with a large spinal nerve tumor that no doubt was the result of years of self-imposed stress. He had almost no feeling in his legs and was in severe and constant pain. Colin was faced with devastating prospects based on many doctor’s predictions of autonomic function loss, with or without surgery. Colin knew there had to be another way. He (literally) crawled back onto his yoga mat and began a series of kriya, meditation and asana. It took many months, but eventually the MRI scans showed the tumor shrinking until finally it was gone. Colin’s life was forever altered, and he felt compelled to follow the path to teaching yoga. He has since shared his wisdom and inspiration with thousands of students, sparking change and offering illuminating guidance in every class. Colin brings unique shrada (faith) and radiant energy to his classes. 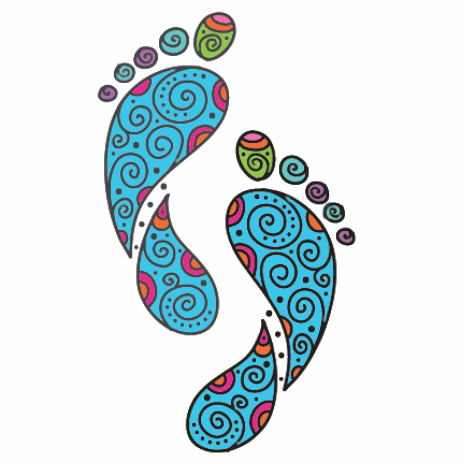 He teaches that everything is as it should be—and by breathing freely, without resistance, we can trust the process of life and live fully, with our feet facing forward. 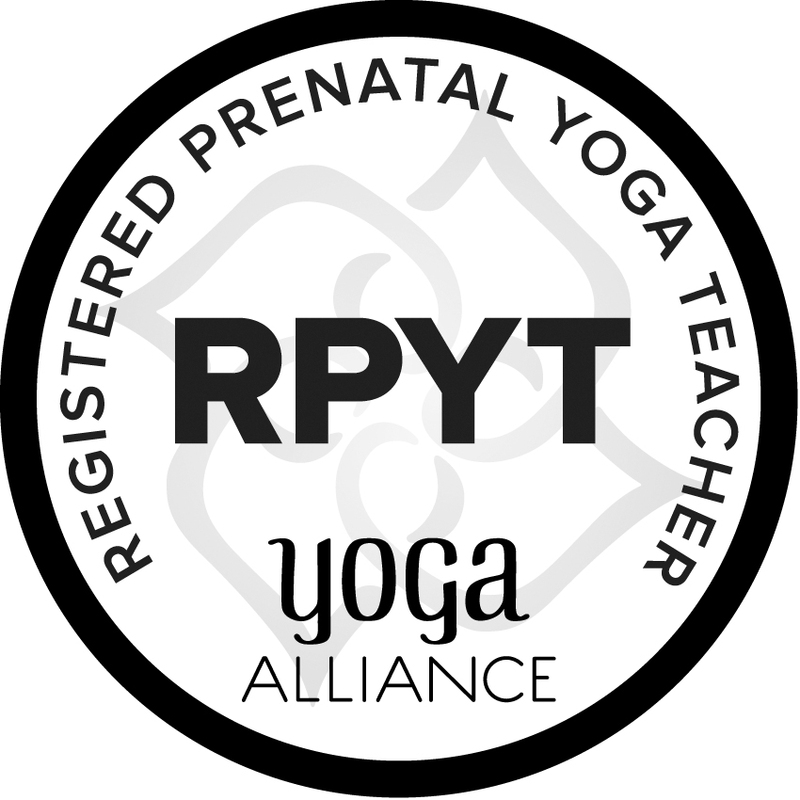 Colin holds Yoga Alliance teacher trainer certifications of E-RYT500 and is also a pre-natal (R-PYT) teacher and continuing education provider.